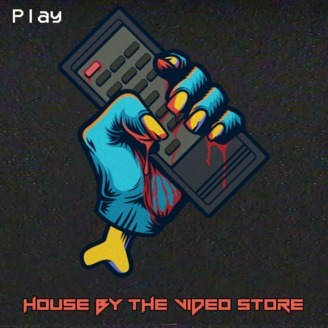 On this episode of the House By The Video Store podcast we discuss the 2005 film from George Romero, Land of the Dead. Have any feedback for us or questions or corrections? 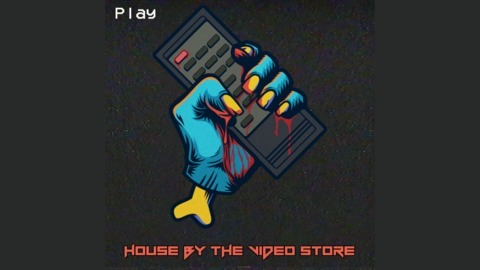 Send us an email at podcast@housebythevideostore.com or leave a comment!